Fully guarded well furnished ladies hostel named 'Seetha Lakshmi Hostel' with all its amenities is available in the campus. The hostel buildings sport contemporary style, combining maximum utility as well as safety. It also ensures proper ventilation and sunlight. The spacious dining hall, in the hostel, serves wholesome, nutritious food. Experienced cooks prepare food in modern, hygienic kitchen and the special attention is on providing salubrious food. Supply of Vegetarian & Non-Vegetarian Food and 24 Hrs. purified drinking water is provided in the hostel. Uninterrupted power supply is provided in the hostel. A mess committee consisting of student representatives takes care of the hostel menu. Wardens with motherly care satisfy the needs of students. 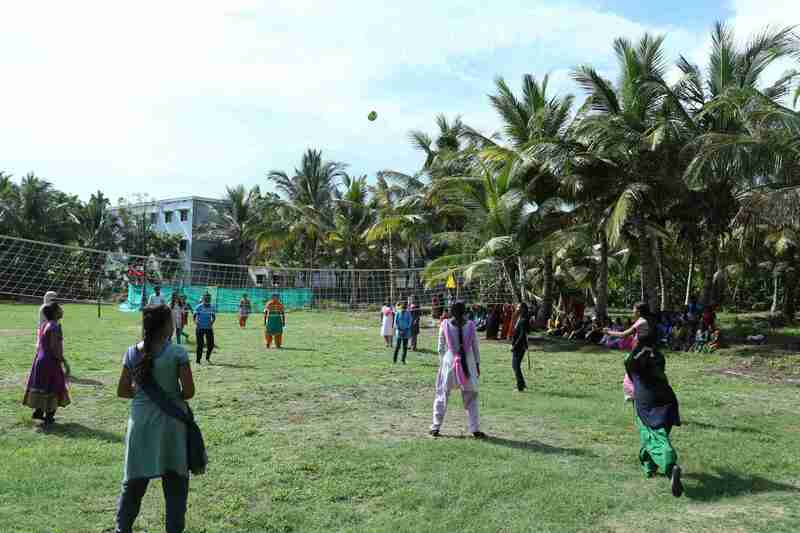 However strict discipline is maintained in the hostel. The study hour and silence hour are strictly followed. Use of mobile phones is strictly banned. Instead the coin box, provided in the hostel office, can be used by the hostel residents. The hostel residents are allowed to go home only with proper intimation from their parents. 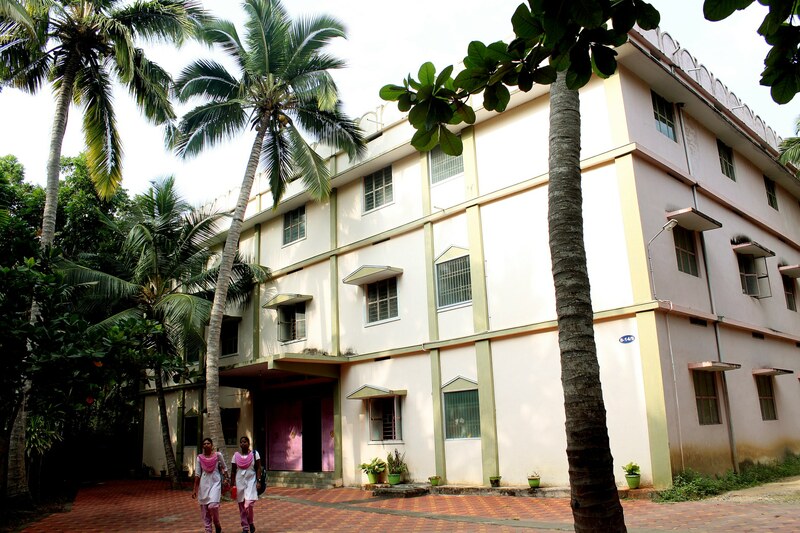 Our hostel provides feel at home atmosphere for our students.